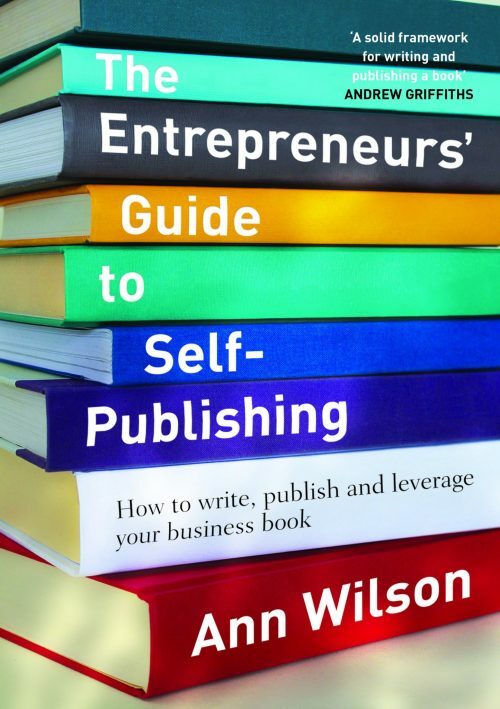 This is the digital version of The Entrepreneurs’ Guide to Self-Publishing. This guide gives you a simple, easy-to-follow, step-by-step processes that will lead you on the journey from writing your book to the book launch and beyond. You will learn: How to develop and structure your book writing journey How to turn your manuscript into a published book Building your author platform Leveraging your book for long term success Based on ten years experience in the publishing industry, The Entrepreneurs’ Guide to Self-Publishing demystifies the book writing process, and the shows you how to publish a professional book yourself – one that you will be proud to hand out. Download this digital version in PDF, MOBI or ePUB format for easy access on your digital devices. Based on ten years experience in the publishing industry, The Entrepreneurs’ Guide to Self-Publishing demystifies the book writing process, and the shows you how to publish a professional book yourself – one that you will be proud to hand out. Standard shipping is 5-10 business days within Australia.